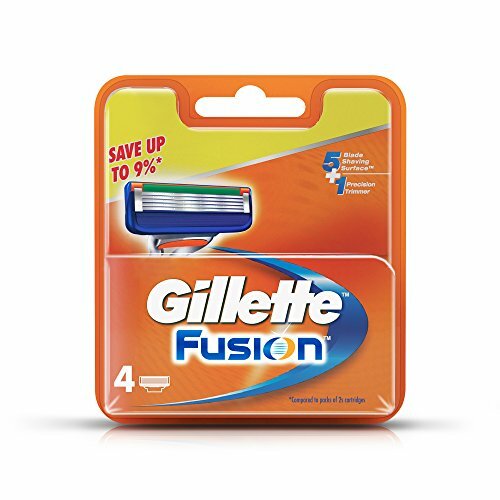 Make sure you’re always stocked up on Gillette Fusion Manual Refill Cartridges. 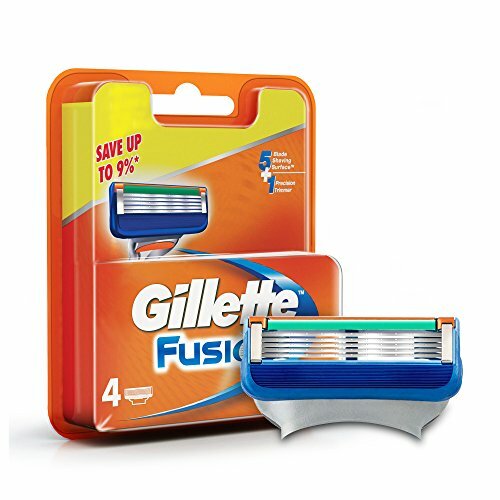 Gillette Fusion offers every man, whether clean-shaven or with facial hair, a great way to shave. 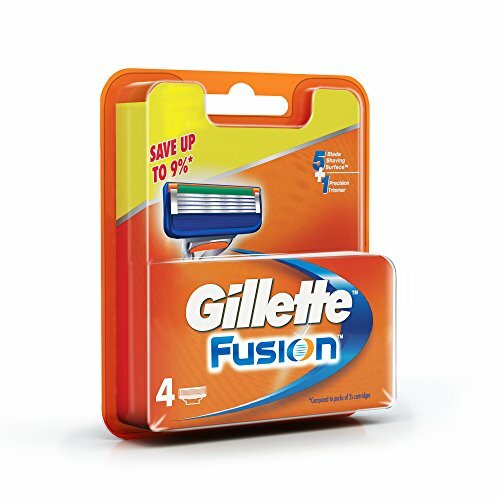 Gillette Fusion features a 5-blade Shaving Surface technology on the front of the shaving cartridge. 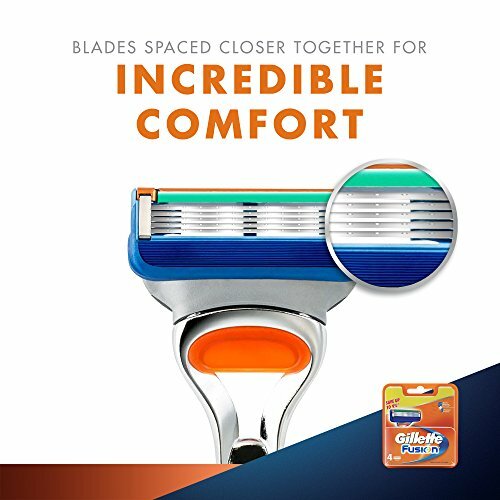 The blades are spaced 30 percent closer together than the Mach3 razor family. 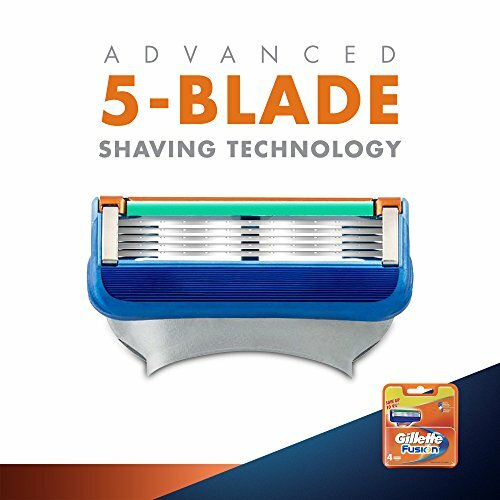 This creates a shaving surface that distributes the shaving force across the blades for significantly less irritation and more comfort. 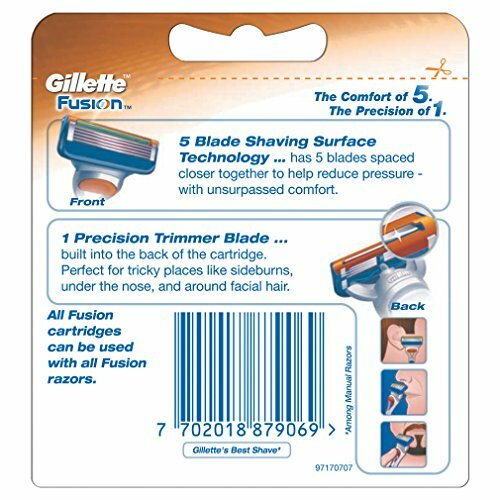 Includes a Lubrastrip which fades from green to white, signaling when shave conditions have been reduced. 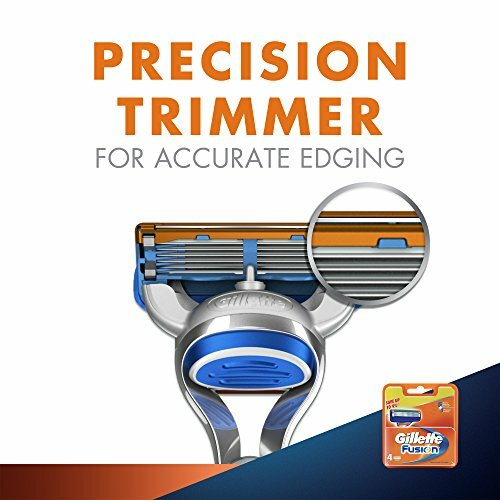 The Precision Trimmer blade, a single blade built into the back of the cartridge, allows men to easily trim sideburns, shave under the nose, and shape facial hair. 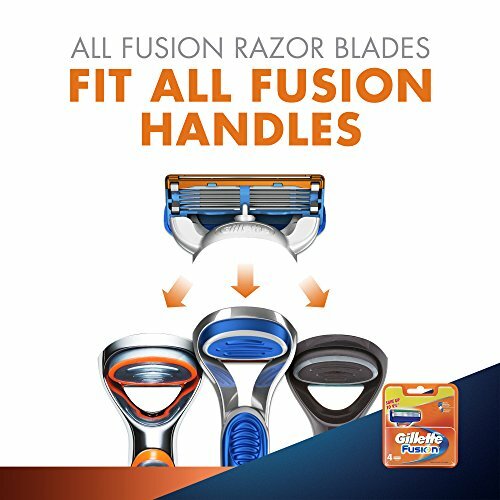 That’s a great shave.